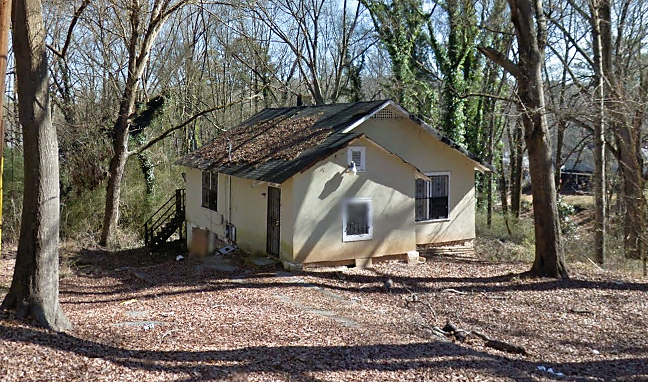 174 Ridge Ave NW, Atlanta, GA 30318 - B&M Property Solutions, LLC. 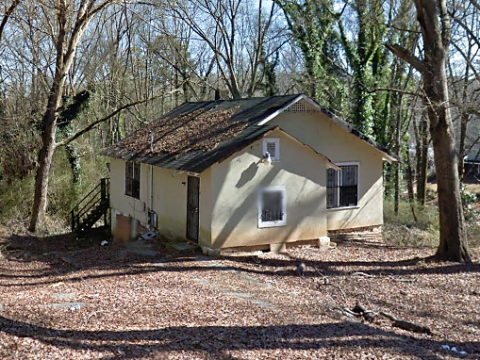 The contract for the house at 174 Ridge Ave NW, Atlanta, GA 30318 offers fantastic return opportunities for fix and flip and landlord investors in Carey Park! Rehab investors can potentially earn cash-on-cash returns of 36% or greater with the contract for this property. Renovated homes in this West End area have sold for more than $100,000 with other nearby renovated homes selling for more than $130,000 or more for slightly larger homes. Landlord investors can expect rents of $1,000 or more generating substantial positive cash flow. At this rental rate, landlords would earn cash-on-cash returns of 17% or more!